Johannes Lith works as Project Manager for the Regional Council of Lapland, with the aim to conclude a feasibility study and a tangible roadmap for a structured long-term funding cooperation – an Arctic Investment Platform. Before taking on this project, Johannes has worked in the fields of politics, finance and logistics in Belgium, Finland, Sweden, Slovakia and Switzerland. 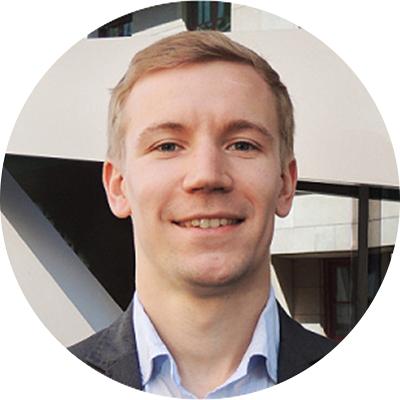 Finnish native, Johannes holds master’s degrees in global politics as well as economics and business administration.